January marks the beginning of everything we want to achieve for the year. For backpackers and leisure travelers alike, this is the moment when last year’s plans and preparations are finally starting to roll out. 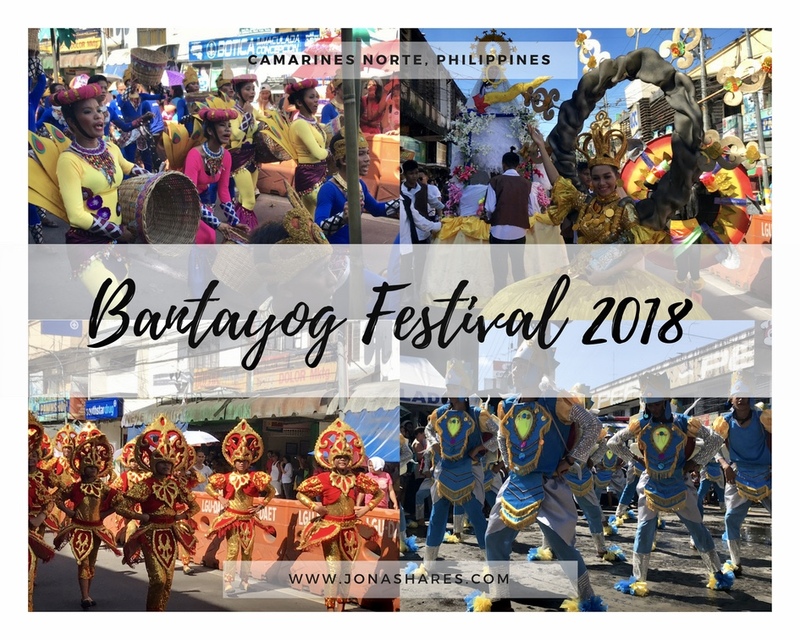 More than the beauty of the Philippines, one main reason why tourists flock in the county is because of the different festivities we celebrate. This entails superb experience (most especially for foreign tourists) since our local communities encourage them to imbibe and experience Filipino culture and tradition. For this month alone, three huge festivals are worthy to be attended and reveled. Take a look at our list and experience the best of the Philippines at the start of the year! This highly-anticipated occasion is a celebration to honor Sto. Niño (also known as the Child of Jesus) who is the patron saint of the province of Cebu. Sinulog festival is held every third Sunday of January. People from nearby provinces and within the country usually fly to Cebu to partake in this huge event. 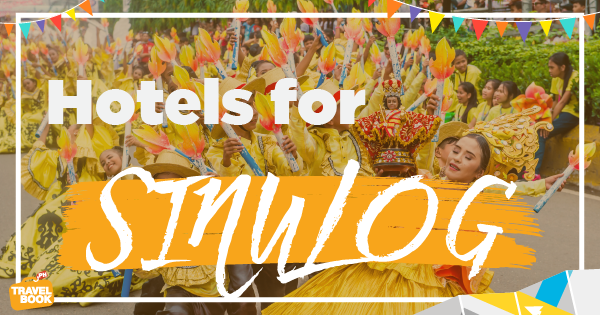 Sinulog festival is famous for the province’s colorful displays. Participants are clothed with flamboyant costumes while they dance to the beat of drums, trumpets, and native gongs. This event is a fête of the Filipino people’s pagan past and acceptance of Christianity. Tip: Travel to Cebu and get up to 60% discount on selected hotels. 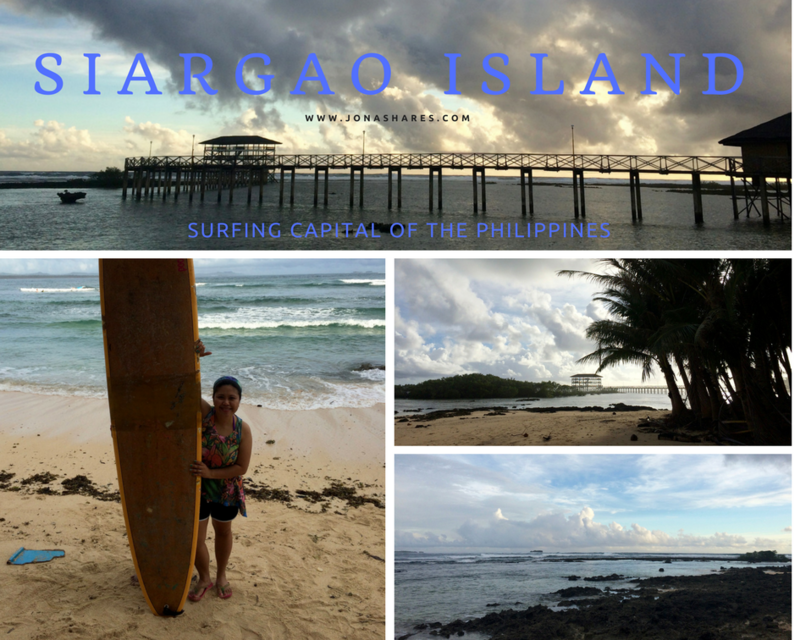 You can also avail tour packages for as low as PHP 1,500/pax. Tagged as the mother of all Philippine festivals, Ati-Atihan is a cultural and religious festival which is also celebrated in honor of Sto. Niño every third Sunday of January in Aklan. Similar with Sinulog festival, Ati-Atihan festival is also known to have dynamic and colorful street parades and performances. Participants wear ancient warrior regalia and have their arms and faces painted in black to signify the Ati Local Residents’ from receiving help from the Malay Datus when they faced challenges in the early years. Indeed, Ati-Atihan festival is also a celebration of unity between two different nations. 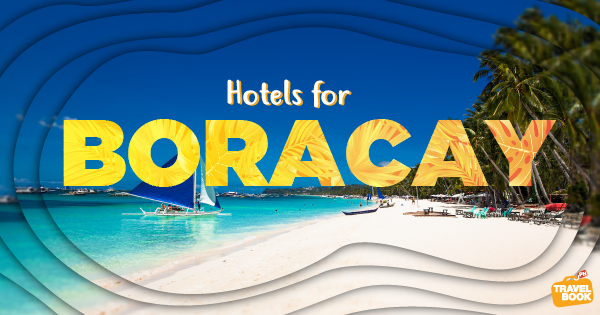 Tip: Get up to 50% discount on selected Boracay hotels this January. You can also get up to 45% discount on transfers. 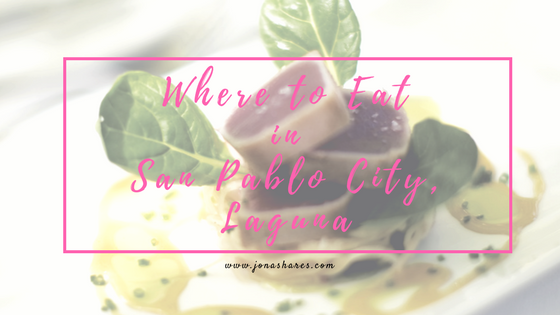 List of hotels: Savoy Hotel Boracay, Hampstead Boutique Hotel, Lime Hotel Boracay, JJ Resort and Spa, The Orchids Resort, 8Colors Beach House, Bora Sky Hotel, The Rose Pike @ Boracay, Niu Ohana East Bay Apartments, and La Banca at Boracay. 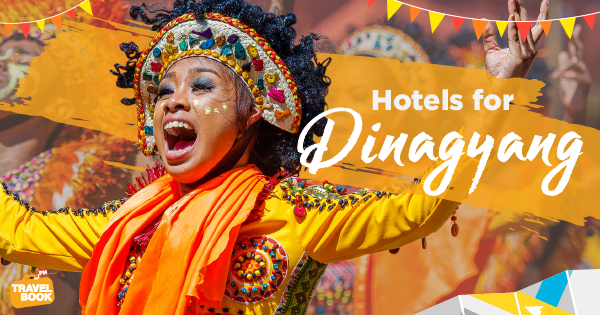 Dinagyang festival is Iloilo’s version of Ati-Atihan festival and is held every fourth Sunday of January. The celebration symbolizes the love of people and thanksgiving to Señor Sto. Niño and the locals’ preservation of Iloilo’s rich heritage, culture, devotion, and tradition. The festivity includes tribal dance competitions, street parties, and fireworks display. Everyone can enjoy the drum beats and active presentations of the performers. Interestingly, street dance routines are made on designated stages for all to witness and participate. Tip: Book your hotel in Iloilo and get as much as 40% discount. 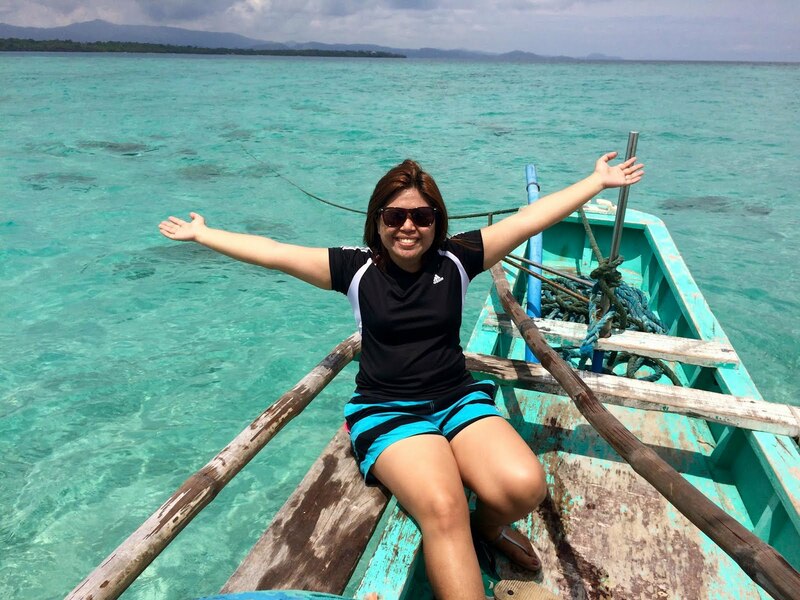 You can also try the Isla Gigantes Eco-Adventure Tour now at 12% off. Hotel discounts are valid until January 31, 2019 only exclusively on travelbook.ph. Tour packages and transfers are under regular promo. Visit www.travelbook.ph or download the mobile app for more exciting deals. Sounds like a few awesome festivals Jona. Good times.